Tata Teleservices has unveiled the ‘Tata Photon on Rev.B’ which is the newest device in the Photon family of high-speed mobile broadband access products on the CDMA platform. The new device with its next-gen Rev.B network is capable of reaching speeds of up to 14.7 Mbps across the country. It will be available in 27 major metros and cities across the country. 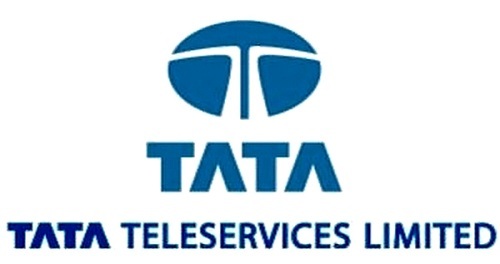 The Rev.B solution will enable TATA to improve capacities, throughput and latency on its existing network, translating into super-quick and consistent speeds for all Internet needs of its consumers. The launch of Rev.B network marks the entry of a world-best CDMA platform in India, providing users with a never-before browsing experience, the benefits of Free National Roaming and Seamless In-building Coverage. “We have been the clear market leaders in the mobile broadband access space for more than a while now, and the launch of Tata Photon on Rev.B is the next step in carrying that legacy forward. Tata Photon on Rev.B will provide our customers with unfettered mobile broadband access and enable them to experience super-fast speeds on their laptops, PCs and other devices. Today’s increasing demand for powerful and faster networks continues to inspire us to continually upgrade our network and maintain our technological leadership—by consistently being amongst the first to introduce game-changing products and services. Tata Photon on Rev.B underlines the superiority of mobile broadband technology and is set to become a rage amongst Internet-users everywhere,” said Mr Deepak Gulati, Executive President, Mobility Business, Tata Teleservices Limited. The Tata Photon on Rev.B solution is in the final phase of testing, and the product will be commercially available in the market in the second fortnight of September.